Yep – it’s that time of year again ladies! 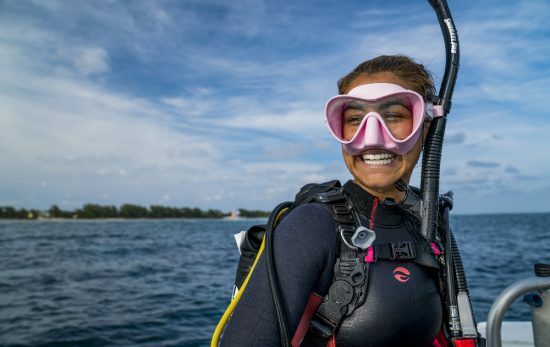 PADI Women’s Dive Day 2018 is almost here, isn’t that exciting? I love a good reason to go scuba diving, and this annual global event has to be the best reason of all. Female divers only make up 30% of the worlds divers, and sometimes that makes for an intimidating situation. By coming to a women’s dive day event you know you’ll be surrounded by supportive and female friendly divers. Here in Protaras and Ayia Napa all the PADI female instructors from all the dive centers love to join forces. We take bookings that have at least one female in the group for this day and run our day the female way! 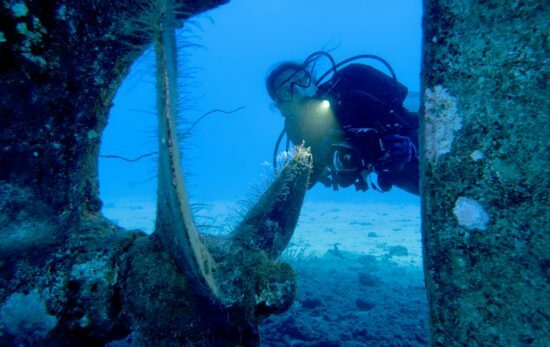 You can join these events by looking at the PADI event calendar and finding the closest one to you. Go on…..! Click here!! Every girl can join in the fun. Are you a tech diver with thousands of dives? Or is this your first time breathing underwater? Whatever your experience, today is the day we can strut our stuff on the ocean catwalk. It’s an amazing day that you really shouldn’t miss. On this day the ocean will be filled with pink wetsuits and pigtails from every walk of life. It feels like a family. It feels like home. It feels fun, free and fabulous. You’d be crazy to miss it. I can’t speak for the rest of the world, but here in the south east part of Cyprus us girls will end our dive with a great lunch and a PADI-Pedi. What’s That? 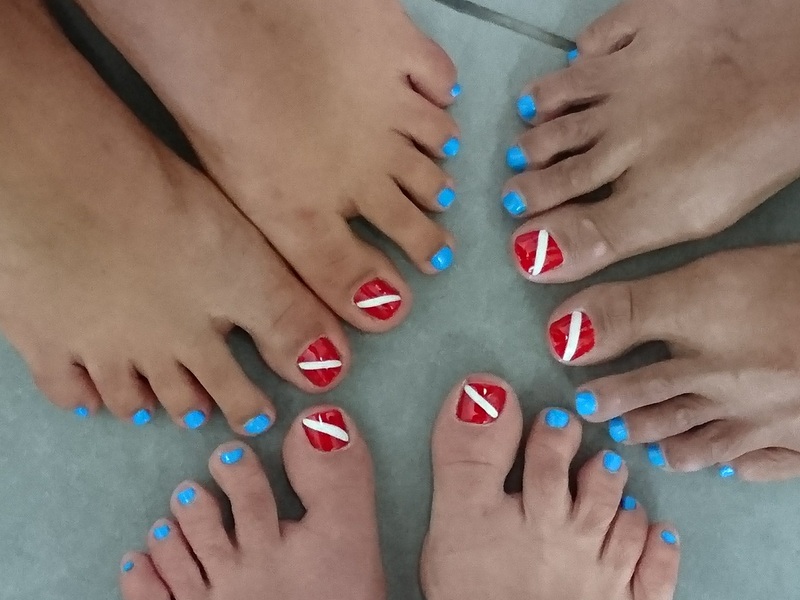 The Dive flag on your toes, that’s what! Want one? Take this pic to your nail technician and see if they can match it….or get creative and design your own! Send us your photos when you do! Meet your new dive buddy, your travel partner or your liveaboard roomie. Do you love scuba diving, but your partner prefers his playstation? On women’s dive day I can guarantee there is someone else in the same boat and will be thrilled to meet you. 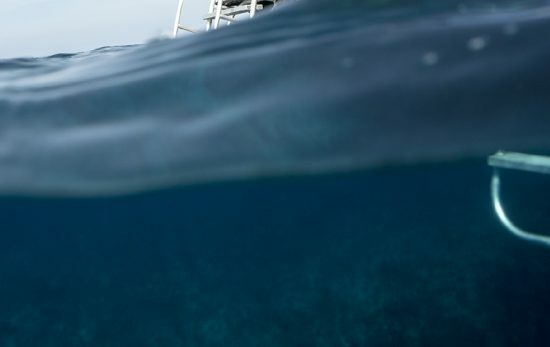 Dive liveaboards usually have a single occupancy penalty so this is the perfect opportunity to find your roomie that your husband won’t be jealous of while saving a few pennies. Are you trying scuba for the first time on the PADI Discover Scuba Diver Program? On Womens dive day you can meet a female certified diver who will give you the motivation to take the plunge and become a PADI certified diver yourself. Advanced divers will meet rescue divers. Advanced divers will meet divemasters, and divemasters will meet female instructors. Whatever level you are, you will likely meet your scuba mentor today. Isn’t that exciting? I know that this year will be the year for me to be inspired to become a PADI sidemount diver because It’s Shelly from Scuba Tec’s birthday this woman’s dive day – and she’s an inspiration to me every time i see her in the water! Shelly and I have even have had our tanks sprayed pink for this event! How scuba-dupa is that?